Most likely but the angle of view makes her look bigger imho. 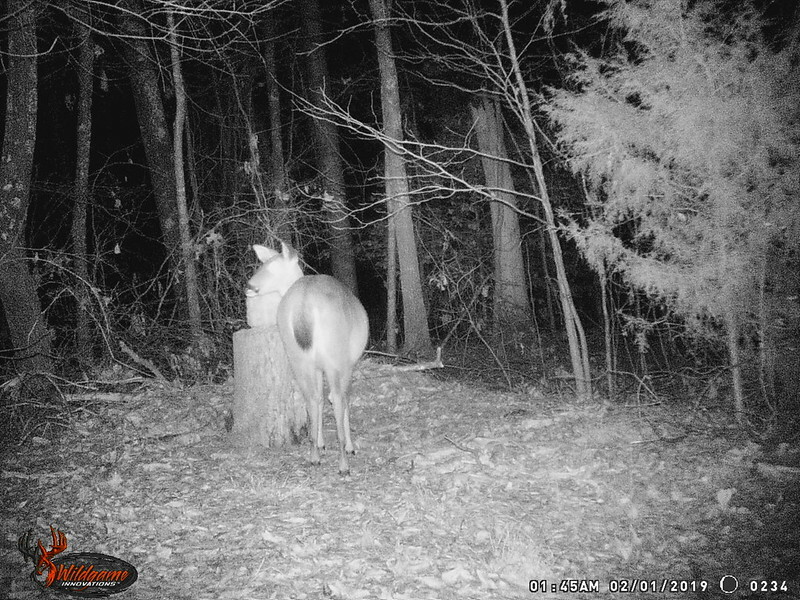 I'd say she's definitely pregnant and probably going to drop two fawns based on the girth of that belly. I'd also venture to guess she was bred pretty early in the rut. Saw a doe with two fresh fawns last week in southern Greenville county. Earliest I can remember.